Xriba | Bringing transparency and accountability to cryptocurrency and traditional business. will help you to automate all your financial accounting. A protocol to record virtual payments and bookkeeping. 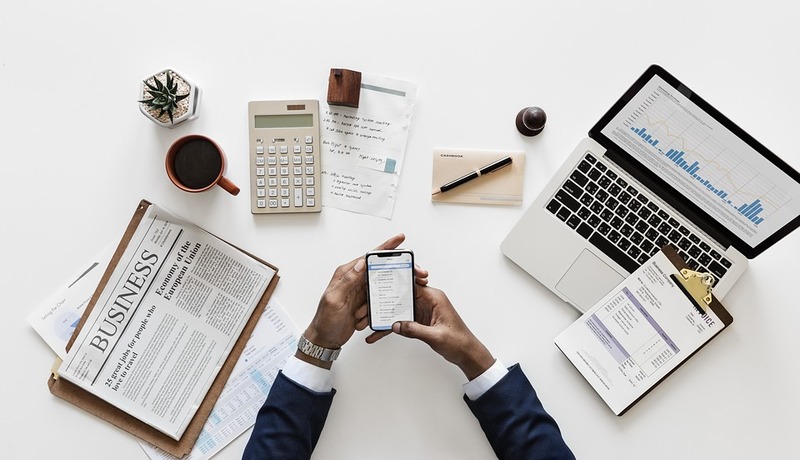 Xriba has developed an accounting protocol called the “Xriba Protocol” to record financial transaction records and bookkeeping on a public decentralized ledger. 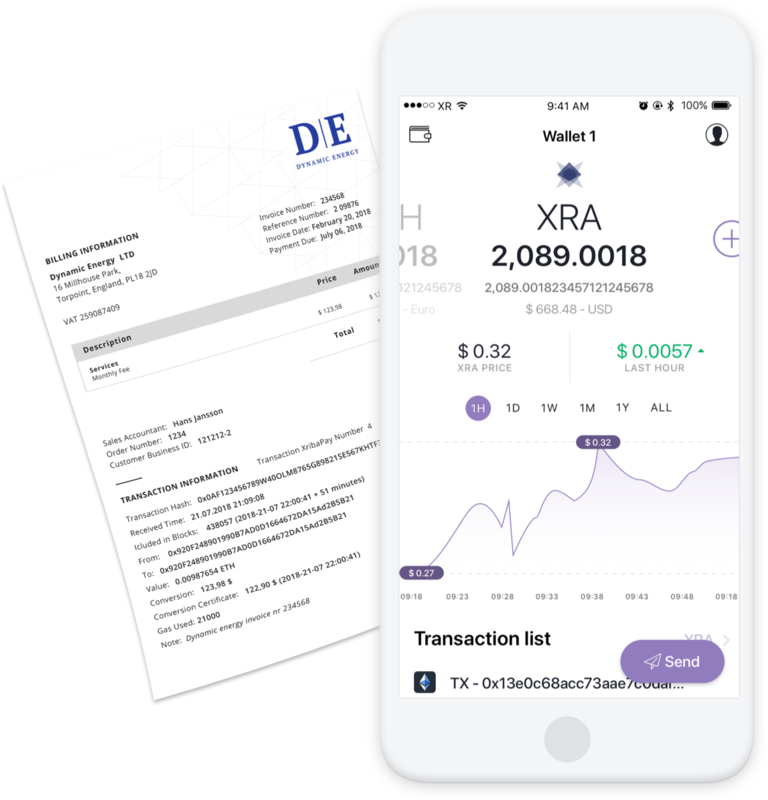 XribaPay is the first business wallet and payment app for virtual and fiat currencies connected to your preferred accounting software, according to UE 2018/843 directive. This allows companies to send and receive virtual currency payments and automatically reconciles them into their accounts. 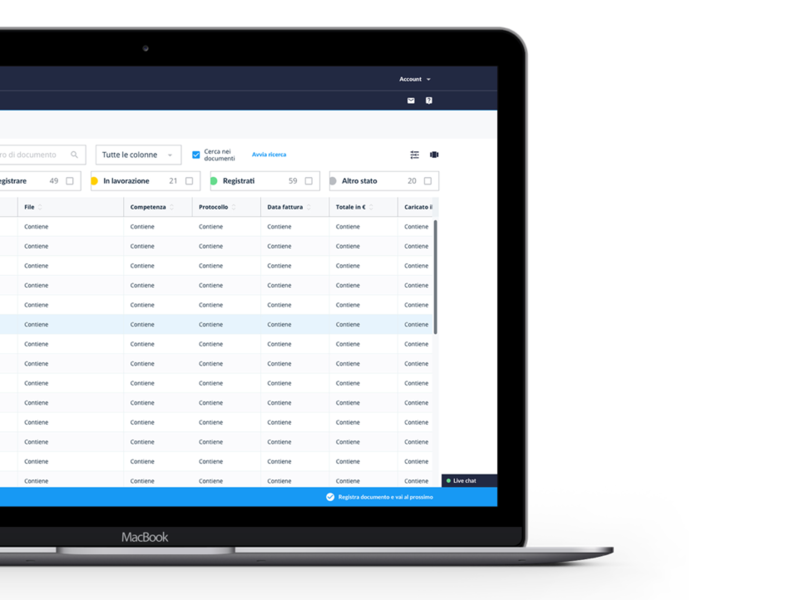 Automate all your accounting processes and eliminate your admin office. Artificial Intelligence to support companies in reducing the time and cost of accounting tasks. Thanks to our optical scanning software, which automatically reads and processes invoices and other documents, the time used for payments and records will be slashed by 72% over the year. Hai perso il webinar di Novembre? Ecco le ultime novità sul progetto Xriba che devi assolutamente conoscere! The bookkeeping is dead: How to deal with evolution business accounting to focus only on your core business! In case you missed it. 9 important Xriba updates.